of original vocalist Jonatan Storm. followed by the single “Kreation of Time” in February 2012.
iTunes, Spotify etc will follow shortly, so stay tuned. I’m still writing stuff for the upcoming album but in the meantime I thought I’d release a proper single. It’s Kreation Of Time and release date is being worked on at the moment so please check back for updates or head over to the Facebook page. Head over to SoundCloud to check out new songs from the upcoming album! 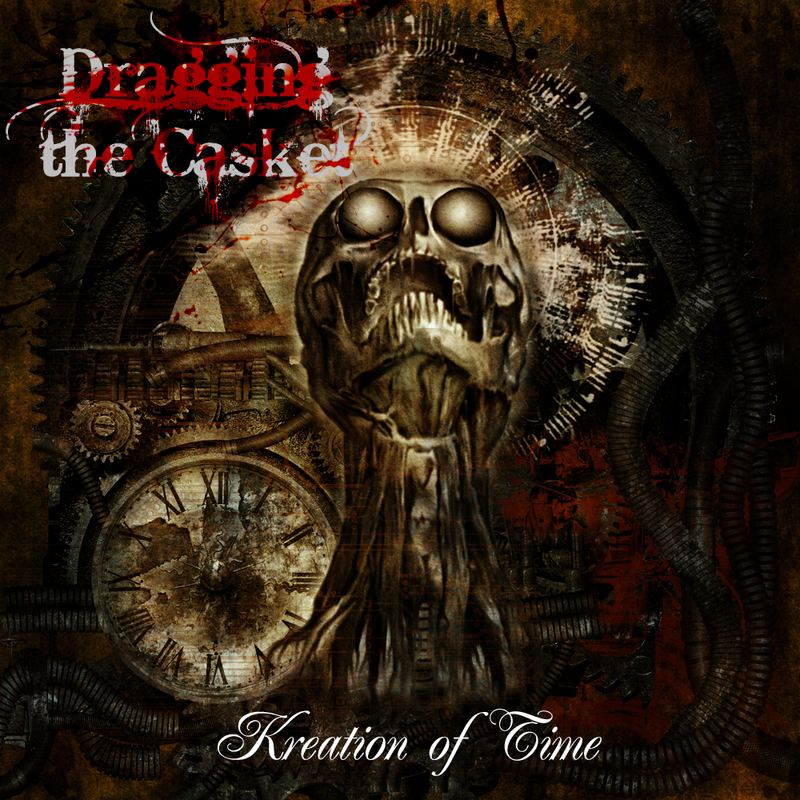 Now you can get your Dragging The Casket merchandise! Head over to https://draggingthecasket.spreadshirt.se to place your orders! Dragging The Casket is now officially on Facebook as well! I’ve been writing and recording some new tracks for an upcoming album and wanted to share some sneak previews with you all. Looking at the site stats the news on Blabbermouth did the trick – it has spread quite nicely!